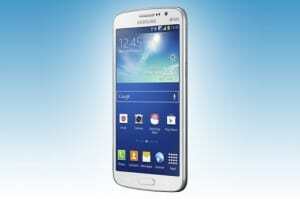 Behold: the new mid-range device from Samsung, the Galaxy Grand 2. The Galaxy Grand 2 is expected to enjoy at least the success which its predecessor, the Galaxy Grand, enjoyed in markets such as the ones of China or India. But will it actually manage to do so? 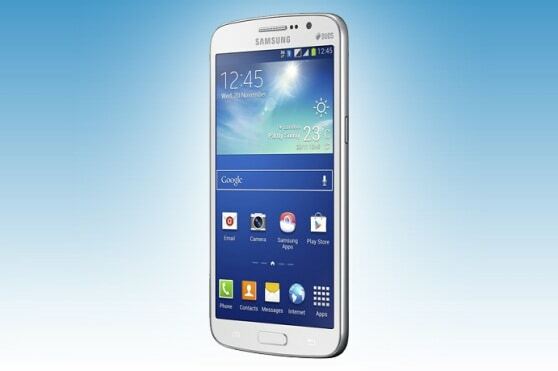 Nevertheless, in comparison with the Galaxy Grand, the Galaxy Grand 2 is better. In fact it is a significant improvement but nothing was changed that would actually make it more than a mid-range device. It does, however, have a bigger screen which offers better-quality images, it does have a quad-core processor and a better battery that should keep it going more. The 5.25 inch screen places this phone in the proximity of such phones as the Samsung Galaxy Note 3 but somehow it is just a 720p screen and the processor will probably be a Snapdragon 200 from Qualcomm. 1.5GB (RAM) ＋ 8GB (Internal Memory) ＋ microSD (up to 64GB)＊User memory space may be less than the total memory space due to system files. User memory may differ by region, carrier, and supporting language, and may change after software upgrade. The battery is a 2600mAh one. This will probably be more than enough for 17 hours of calls and 10 hours of playback. At least that’s what the guys at Samsung are saying. The fact that there is no LTE support should not be a problem. Furthermore, the Galaxy Grand 2 supports 2 SIM cards. It’s 8GB of internal storage can be supplemented via SIM card to a maximum of 64 GB. The phone will come equipped with Android 4,3 and will be available in white while black and pink will be only for certain regions. 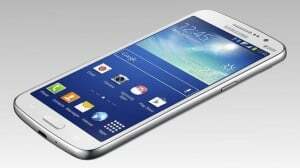 Will you buy the new Samsung Galaxy Grand 2?